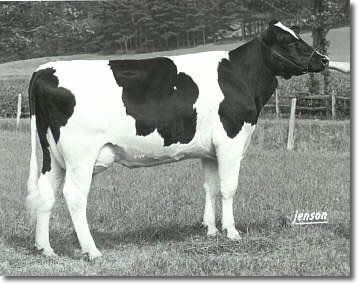 Jump and her daughter Janet are two of several foundation dams in our "J" Family that all trace back many generations of Ovaltop breeding. The following "J" Family members pictured are all in our present herd. 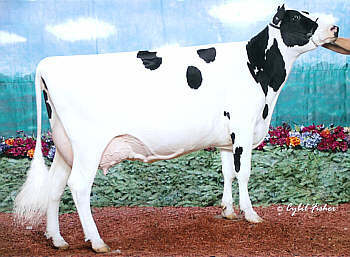 Dam: Ovaltop Royal Joyous VG 87, next 3 dams EX! 2003 All-NY Jr. Two Year Old! New Score! 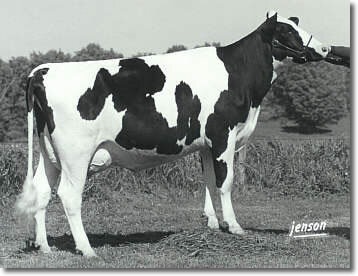 Daughters by Champion EX 90 & Allen VG 86!